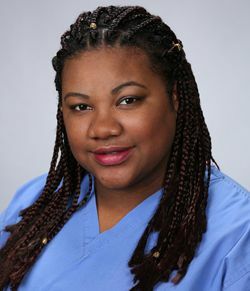 Ann Godoy Hyde is a Certified Nurse Assistant and certified Home Health Aide with additional training in hospice care. She has worked as a caregiver for six years, including a year and a half with Complete In-Home Care (CHC). Ann consistently provides exceptional service in caring for her CHC patients. Whether it’s helping with housekeeping chores, taking the initiative with other support, or cheering a patient with her company, she goes beyond her basic duties to provide mindful personalized care. Her efforts have earned our clients’ appreciation and trust. On her days off, Ann focuses on her four-year-old son and enjoying their time together at the park and the beach.